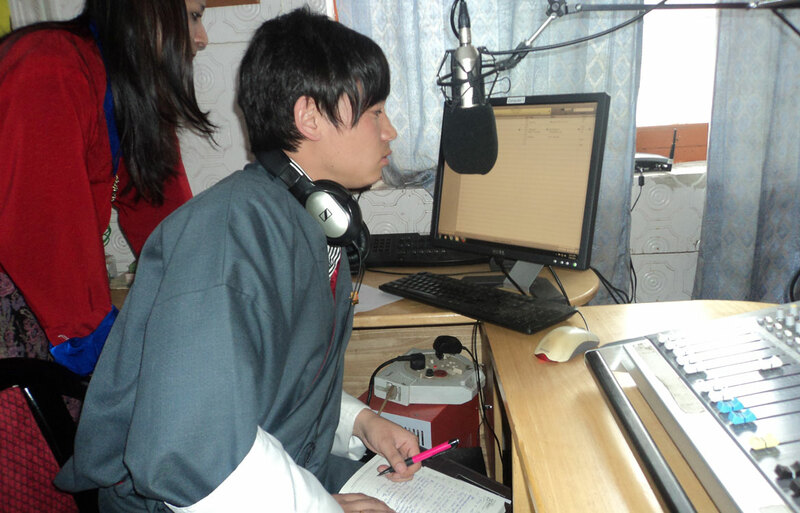 The five-day training was conducted in Thimphu from 12 to 16 May 2014 for all private radio stations in Bhutan. The goal of the training was to train the radio presenters to be effective. The target participants included new and experienced radio practitioners and journalists practicing without formal training. Nineteen radio presenters were trained on radio presentation.